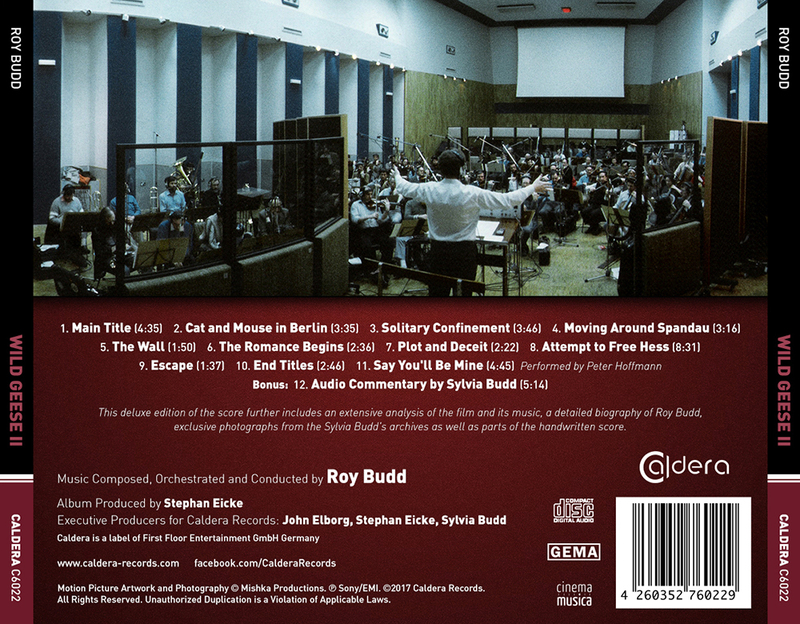 Many thanks for finally issuing this great Budd score on CD! Some 20 years ago I bought the LP and some time later – since no record comany cared to issue a CD – the bootleg by Wild Records, which left out the Hoffmann song. Having watched the film several times I realised that some music was missing on the LP, the bootleg, and this official edition. Since you write above that you’ve had access to the master tapes I was wondering why you didn’t include the about 10 missing minutes of music. We had planned to use Roy Budd’s original tapes. However, they were damaged by a flood and were unusable. We therefore asked Sony/EMI whether they can supply the tapes in their archive which they kindly did. They certainly didn’t have to since the mechanical rights lie with Roy Budd’s estate and Sony has had nothing to gain from our release whatsoever. Unfortunately, the only tapes Sony had were the tapes used for the LP which indeed doesn’t represent the complete score but which is missing ~10 minutes. 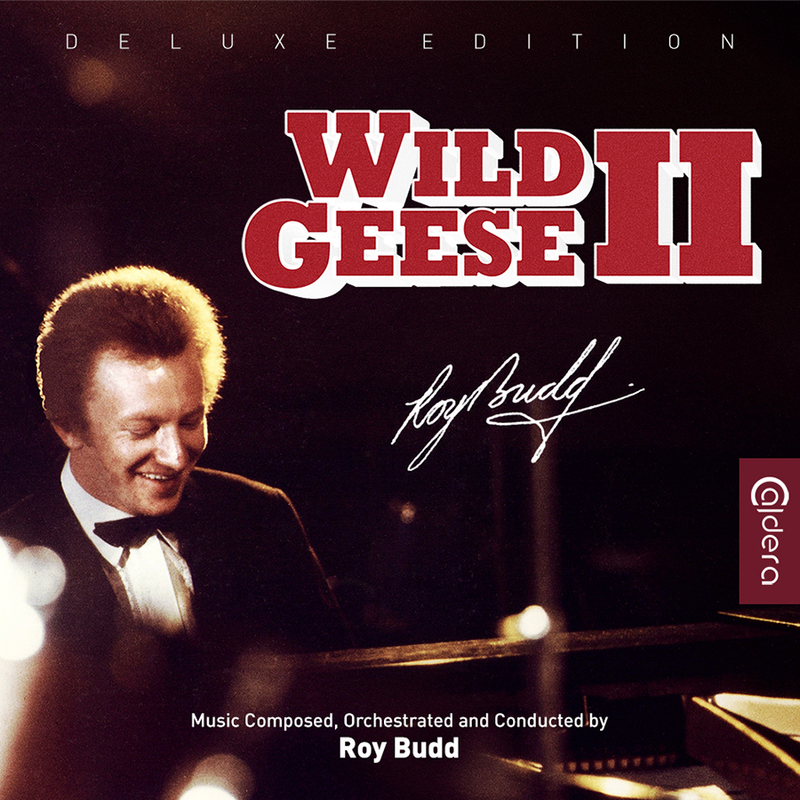 Do the original session recordings for The Wild Geese exist anywhere and is there any chance of the actual COMPLETE score being released? The album which was released was, although full of great music, very repetitive and almost criminally incomplete considering the abundance of great cues recorded and used in the film? Please see our message in the comments section for WILD GEESE II. When will Wild Geese ll be back in stock with your network of retailers?